Martina is the Manager, Strategy and Planning at SVA. It’s a role that supports business planning and learning processes and helps to drive the impact agenda at SVA. Uncovering levers to drive Australia towards a more equal future is complex, and it’s something that Martina is passionate about. A generalist at heart, she believes in collaborate approaches and in valuing what people have already achieved in order to help them move forward. 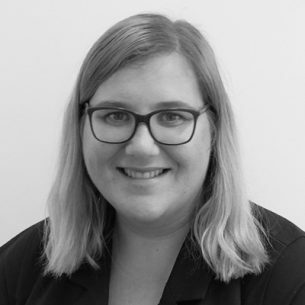 With a diverse background in government, including senior project and policy roles in different portfolios, Martina has worked with large and small companies, non-government organisations and social enterprises. In 2014, Martina spent a year in Fiji as an Australian Volunteer for International Development, working with communities across Polynesia. She cares deeply about injustice and wants to see a future that’s fairer across the board.